More tickets available soon...register now! 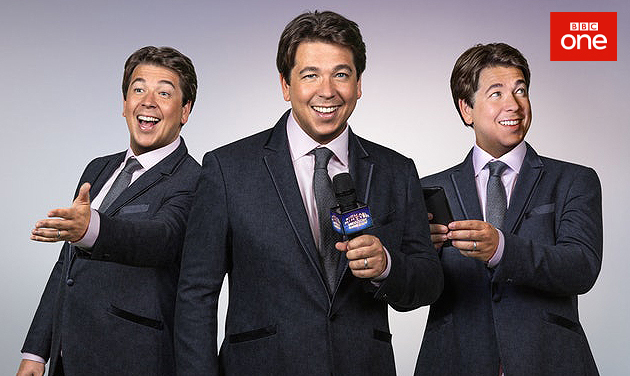 In what will be another unmissable night, the UK’s top comedian Michael McIntyre hosts a jam-packed festive night of entertainment from the Theatre Royal Drury Lane. 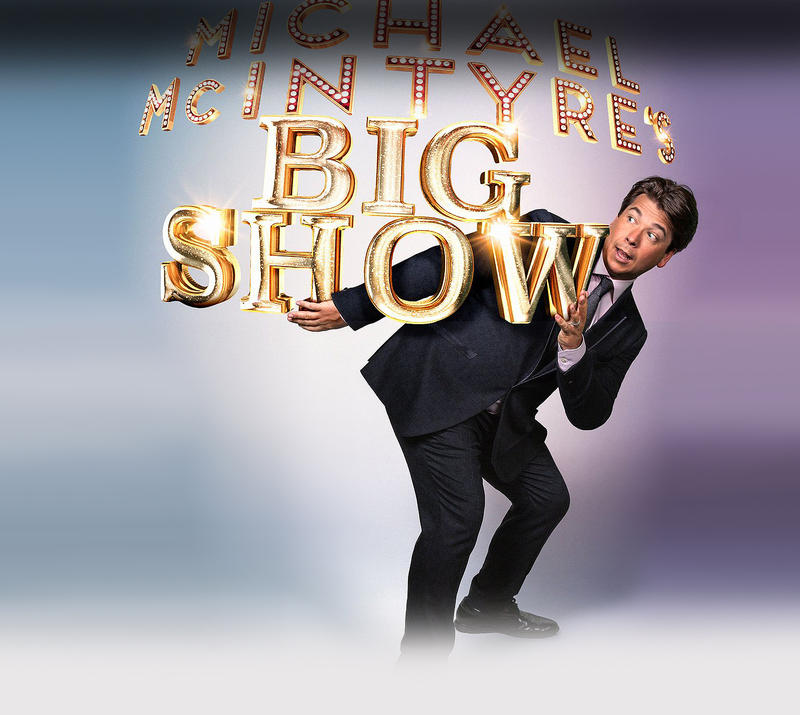 In this entertainment special for BBC One, Michael presents the world’s leading comedians and music superstars as well as his own record-breaking comic talents for a night packed with festive treats and unmissable surprises. It’s a night at the theatre you won’t want to miss!